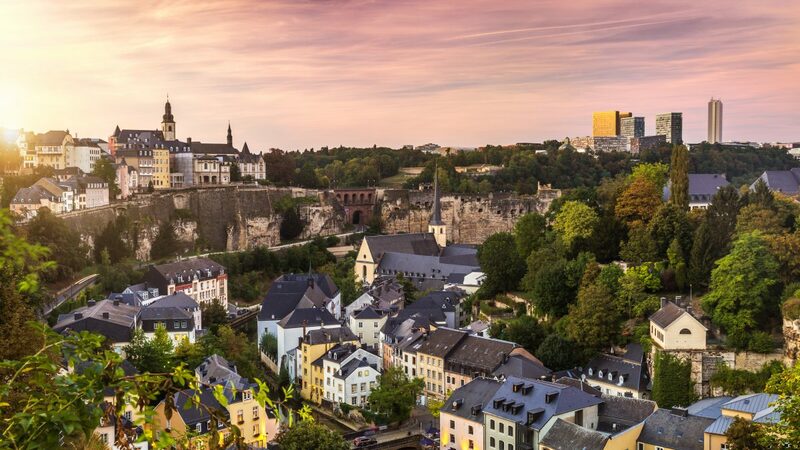 The 1st Schengen Youth Championship Chess for Peace will be held from 8th-12th May in Luxembourg City. The event will be played in 8 age categories: U8, U10, U12, U14, U16 and U18, open and girls separately, for players coming from countries without Visa requirements to EU. 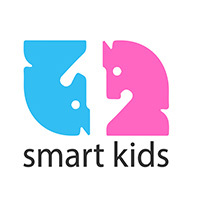 The event is registered for the worldwide system Smart Kids. The Championship will be played in Youth Hostel Luxembourg City, modern hostel, located in old town of Luxembourg. 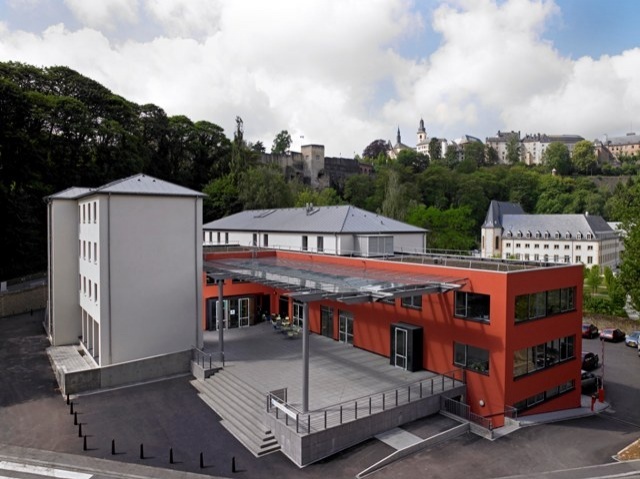 The 1st Schengen Youth Championship Chess for Kids be played in 7 rounds, according to Swiss system, with time control 25 minutes + 10 seconds of an increment, starting from the move one. Each participant will receive the diplomas and special gifts, while the best individual players and teams of each age category will be awarded with medals and trophies. Registration deadline is 10th of March 2019 and registrations shall be sent to the organizers on the following e-mail address: info@schachzentrum.com.